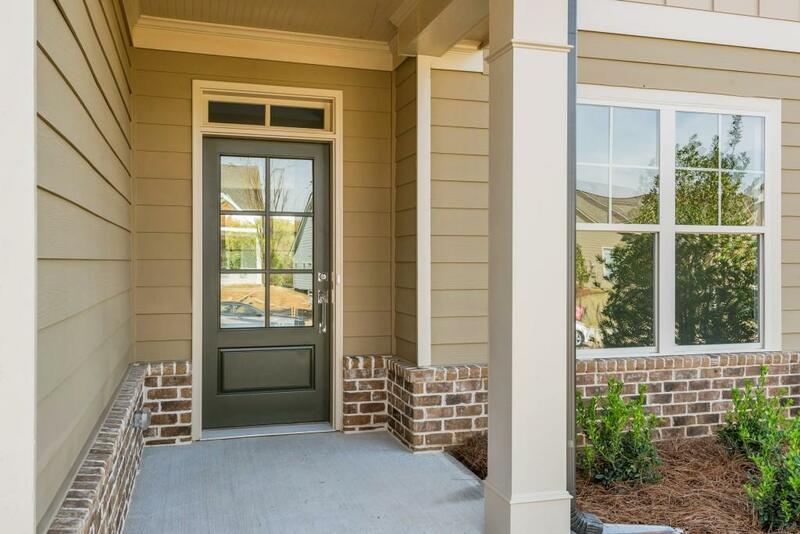 The Lanier plan by Stonecrest Homes MOVE IN READY! 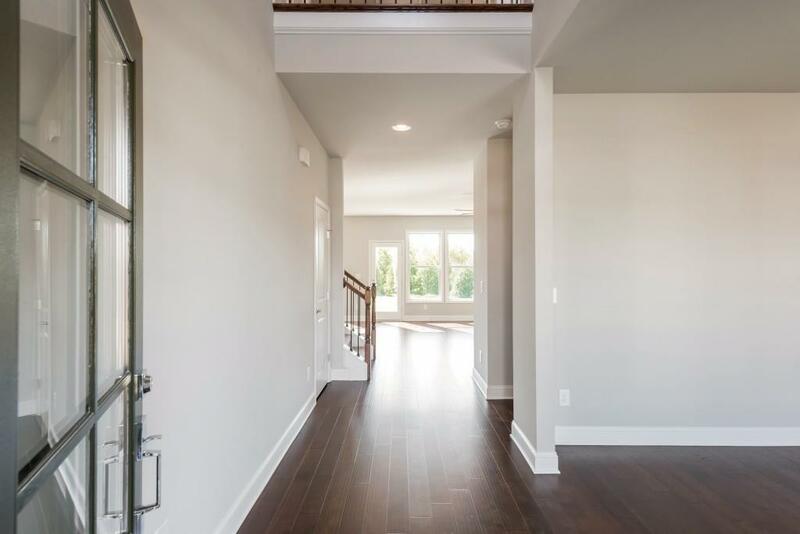 Bright and light filled home with 4 spacious bedrooms and 2.5 baths. 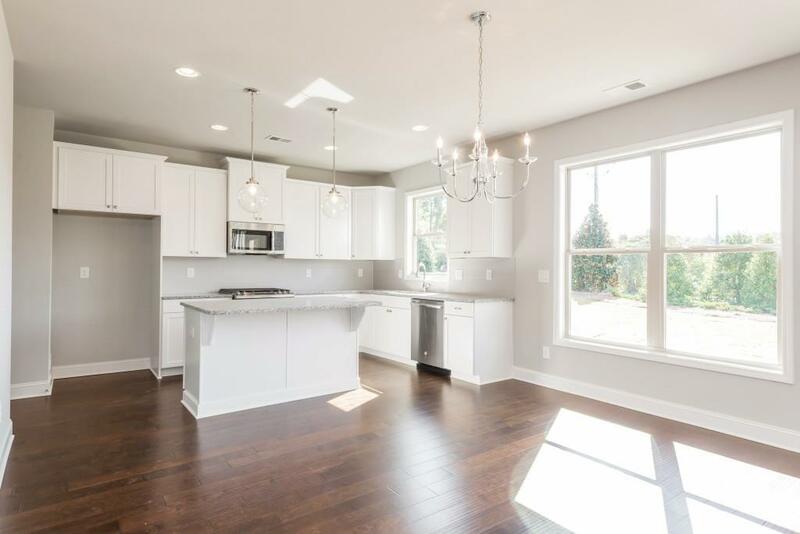 Gourmet Kitchen; Granite countertops, tile back splash, 42" cabinets, hardwood flooring & walk in pantry! OPEN main floor with kitchen/dining open to the great room. Plus a Separate formal/flex room to use as an dining room or office. Upstairs is open as well, 2 story foyer, and central hall. Generous master suite, walk in shower and large closet. 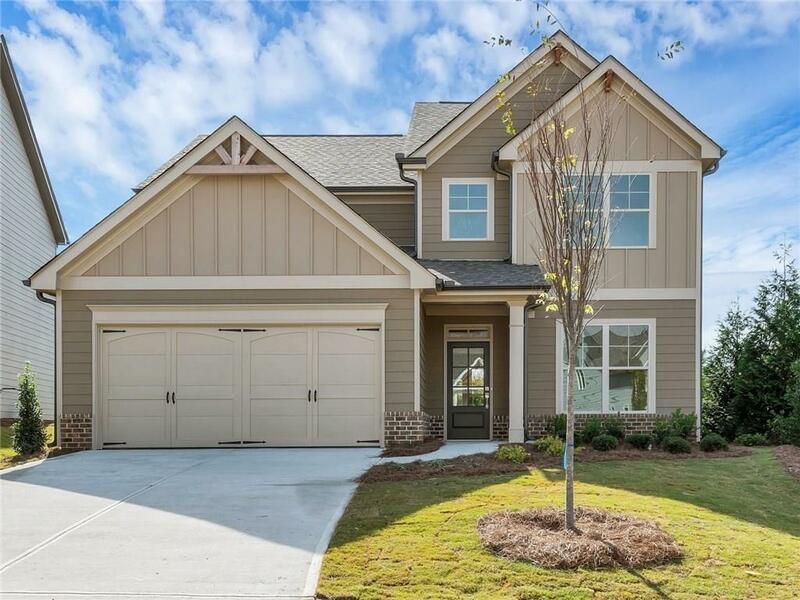 Stop at our model to see it today! AMAZING amenities, Olympic pool, clubhouse & lake!